One of the last true Mississippi Delta bluesmen has died. 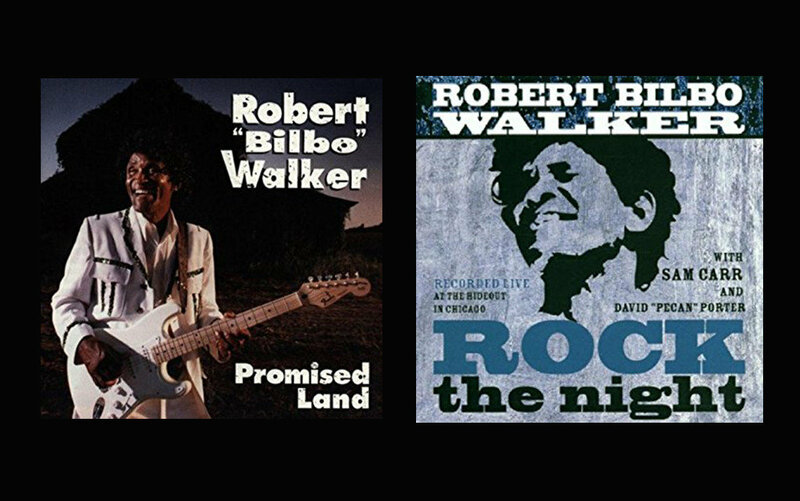 Robert “Bilbo” Walker has gone home to the Promised Land, and surely he is finding his place among the greats. Walker, who was 80 years old, had been undergoing treatment for cancer in California. Recently, a Facebook Fundraiser had been established to help raise money for treatment and other expenses. Walker had been busy of late, opening the Wonderlight City juke-joint outside Clarksdale, Mississippi in early 2016, and bringing his unique blues performances to Israel later that same year. In October of this year, he had taken part in the 7th annual King Biscuit Call & Response Blues Symposium with Duck Holmes, Roger Stolle, and Libby Rae Watson during the King Biscuit Blues Festival. 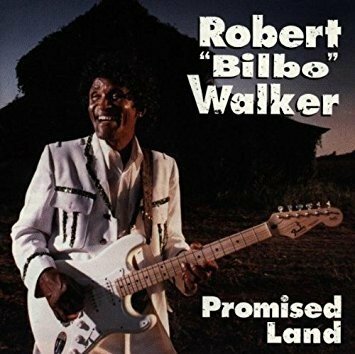 Robert “Bilbo” Walker Jr. was born near Clarksdale, Mississippi in 1937. Walker’s father had been referred to as “Bilbo,” and in time so was the younger Walker. After being introduced to Ike Turner, Walker developed an interest in music which he continued to pursue. He is completely self-taught and played guitar, piano, drums. He began playing guitar when he was eight years old after his father had bought him his first for $8. Later he would spend 17 years in Chicago with friend and bass player David Porter, which included time playing on Maxwell St.
Walker bought land outside Bakersfield, California and grew cotton and watermelons for the next few years. Of course, he also worked as a musician playing gigs back in Chicago and the Delta, as well as in Bakersfield. Walker issued three albums: Promised Land on the Rooster Blues label in 1997, Rompin’ & Stompin’ on the Fedora label in 1998, and Rock the Night on the Rooster Blues label in 2001. Robert “Bilbo” Walker will be remembered as a true Delta bluesman, bringing the traditions and the music that is the blues to fans old and new for over 60 years with honesty, heart, and panache.